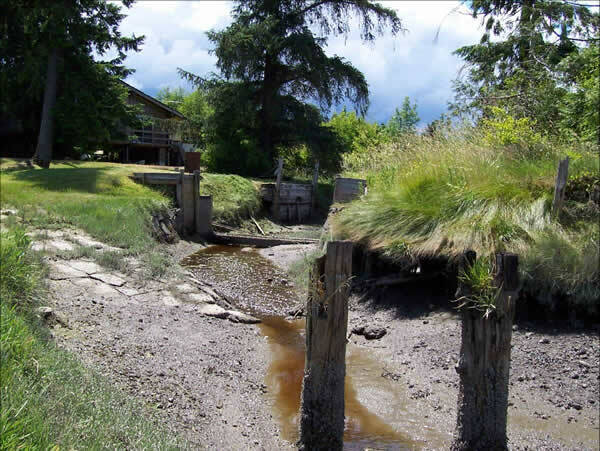 This 2007 project opened up an estuary by replacing an old timber crossing with a bridge. 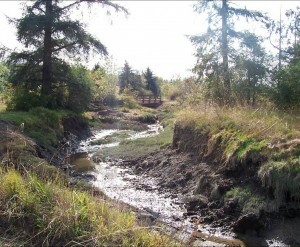 The project is located near the mouth of Skookum Creek in Totten Inlet. Funded by SRFB and WDOE.